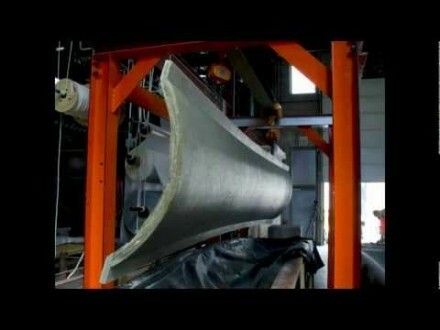 World-leading concrete expert Professor Nick Buenfeld introduces viewers to concrete. 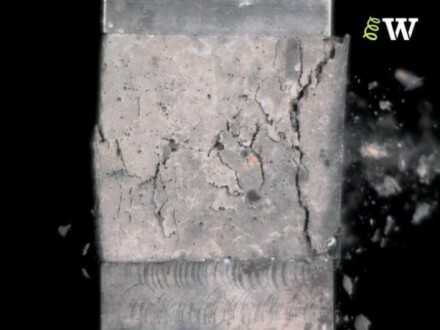 This is the first in the Bare Essentials of Concrete series: the key things people who are studying construction or who are working in construction need to understand about concrete. 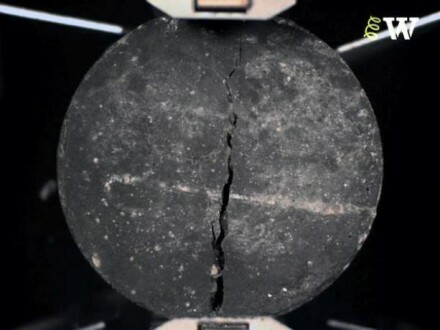 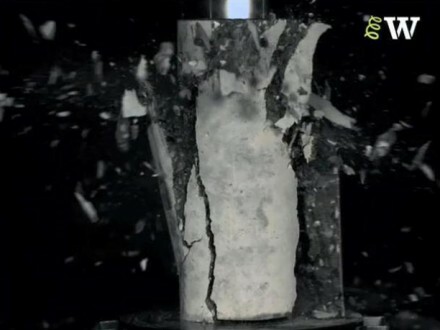 Bare Essentials of Concrete 4: How strong is concrete? 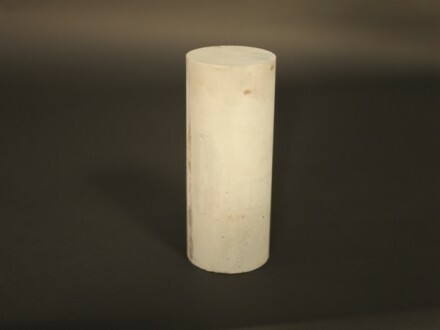 Bare Essentials of Concrete 1: What is concrete? 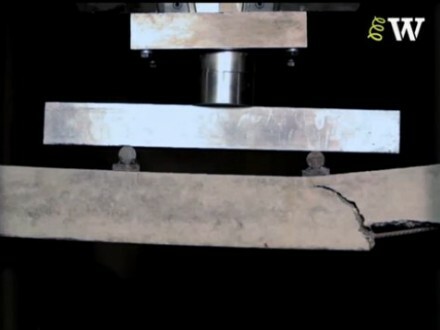 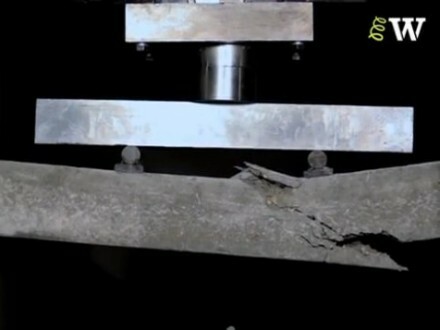 Bending Failure of an Under-Reinforced Concrete Beam. 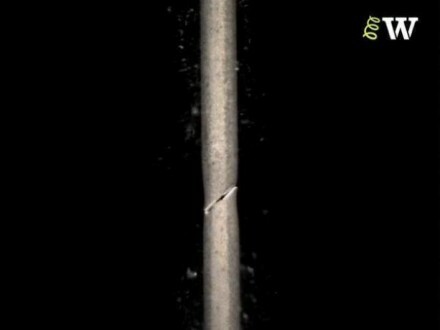 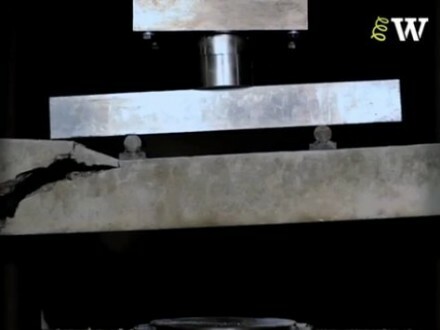 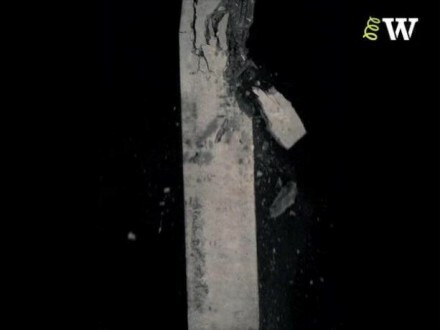 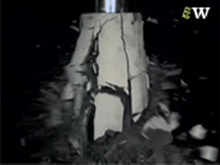 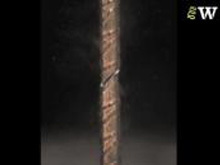 Video showing the tensile failure of a high-tensile steel bar.